When you sell a carpet or rug to a customer, do you provide them with any advice about how to look after their valuable investment? After all if they care for their carpet properly, it will perform well over the long term and you will have a more satisfied customer. And if the customer comes to you for advice about cleaning, either spot cleaning by themselves or a job for a professional, what do you as a carpet manufacturer or supplier advise? Where can you turn, if you do not know a local reputable carpet cleaning company, or you need to recommend someone to a customer further away? Or what do you do if one of your customers is not entirely satisfied with the performance of their carpet and came back to complain or ask for your help? WoolSafe Service Providers are professional carpet and upholstery cleaning companies who are fully qualified to clean wool carpet effectively. These companies have been in business for a good number of years, have a proven track record, they are members of one or more professional or trade associations and are fully insured. 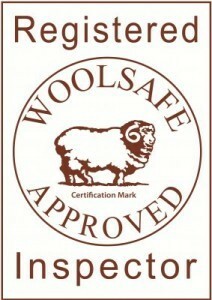 They have been trained in wool carpet cleaning, spot removal and protection. 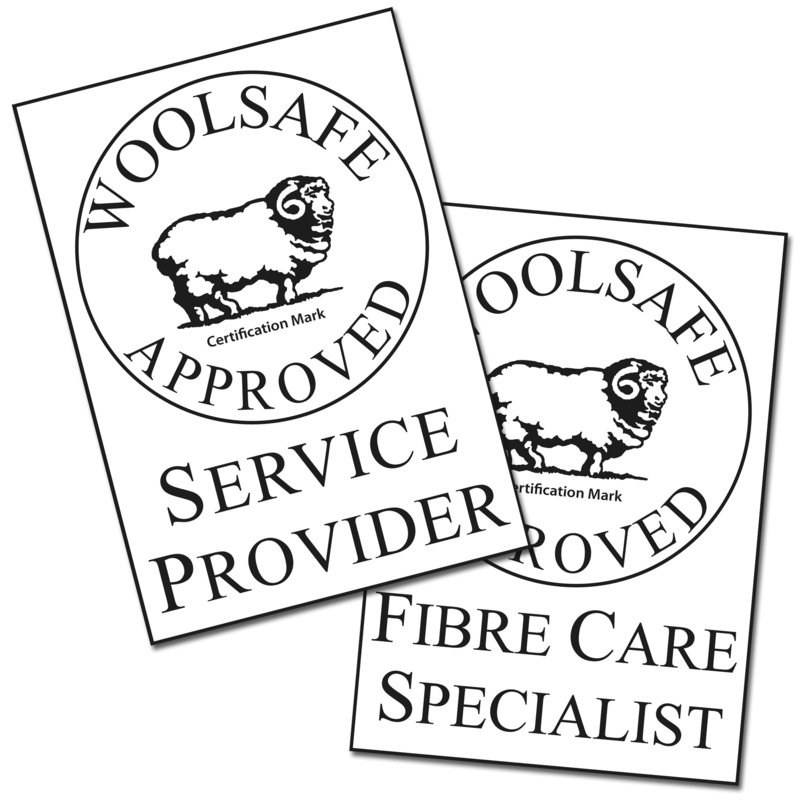 What's more, these Service Providers only use WoolSafe –or CleanSeal-approved products, so you can be 100% confident in recommending them to your customers. 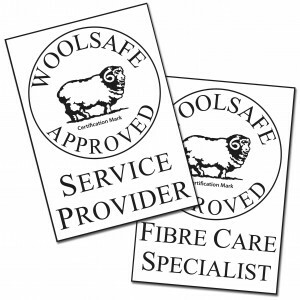 When something goes wrong and you or your customer needs help investigating the problem, WoolSafe Registered Inspectors are on hand across the UK and Ireland. These are totally independent, highly experienced professionals from different areas of the carpet industry. They are fully qualified to inspect and test any types of carpet; they provide an impartial service and prepare a comprehensive report detailing their analysis and conclusions.